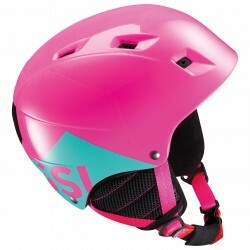 Protect your children from bumps and falls: purchase a protecting ski helmet, giving them the chance to have fun on the snow while they practice their favorite sport. 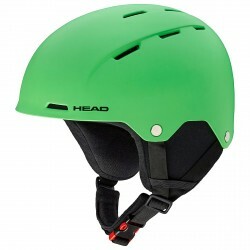 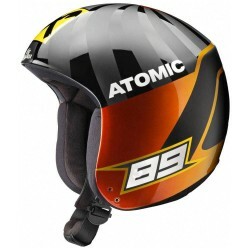 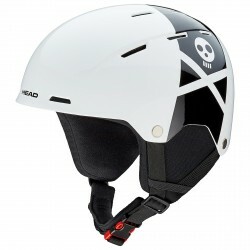 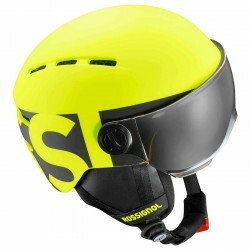 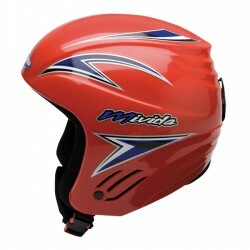 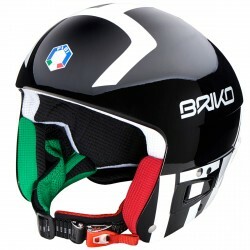 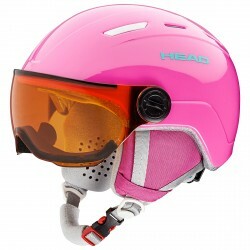 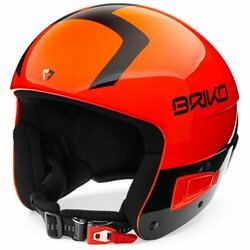 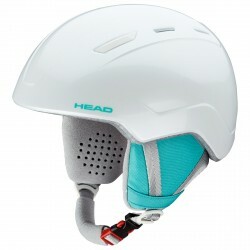 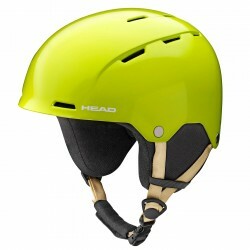 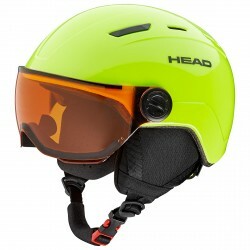 On our online store many different models, full or open helmets, with ventilation systems for the mask and light and innovative caps for skiing or snowboarding in freedom and safety. 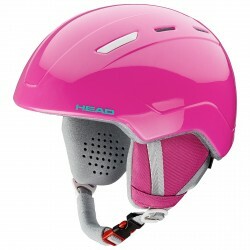 Colorful, funny and with a modern look, your children will be spoilt for choice.